It is never too early to start your holiday shopping. As we’ve mentioned previously, watches are stylish yet practical gifts to give to close friends and loved ones. 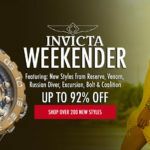 WorldofWatches.com understands the importance of completing your holiday shopping sooner rather than later and thus offers Early Bird Specials on a number of items for a range of prices. Swiss watches are classic timepieces that have a long, illustrious history of reliability and style. These classic watches are available in contemporary colors with modern features. The Swiss Legend Men’s Endurance Chronograph Yellow Dial Stainless Steel watch, for example, combines finely honed craftsmanship with a sleek appearance. This chronograph watch is part of the popular Endurance series. 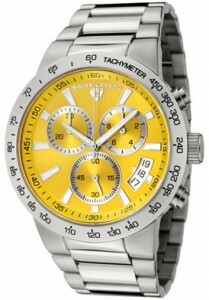 It features a stainless steel case and a bold yellow dial color. Its silver-tone, luminous hour and minute hands and silver tone seconds indicator and subdial ensure that the wearer always knows the time. The stainless steel bracelet and hidden push button clasp, contribute to this watch’s sharp aesthetic. 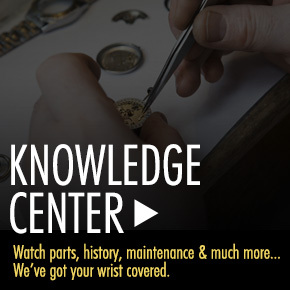 The bezel is also stainless steel and features an engraved tachymeter scale. The watch has a water resistance of 330 feet and is suitable for either work or play. 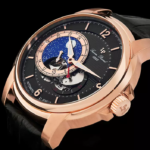 It is available on WorldofWatches.com for 79% off the MSRP and there are only three left, so if you want to buy one, you need to order it now; if you place your order before 2PM EST, it will ship within the same day.